For those who didn’t get the chance to tune in to Google I/O 2014 today, here’s a quick recap of everything the company announced. Google began the announcement the same way it does every year – by talking about Android’s growth over the past year. Senior Vice President at Google Sundar Pichai said Android now has more than 1 billion active users per month. Google kicked things off with the announcement of the Android One program to provide guidelines for a unified Android experience for those creating smartphones for the developing market. This allows Google to dictate the minimum hardware requirements for manufacturers around the world. The first devices will arrive in India brands like Micromax and Karbonn, starting at less than $100. Android’s upcoming L release features a new cross platform UI called Material Design, which offers app developers more precise tools to make customized typography, grid and color changes. Material Design also allows designers to add smooth animations at 60 fps using Polymer, a prototyping tool. Additionally, Google has added a guideline to help designers build consistent look and feel. L’s preview also teases lockscreen notifications and context-based authentication features (for example, if you’re wearing a paired Bluetooth watch while using your phone, it won’t prompt you for a pattern lock pass). Google touts L’s enhanced Art performance, 64-bit compatibility, and a new Android Extension Pack to support 3D graphics. To help developers learn more about battery life, Google also showed off Project Volta to help identify battery discharge patterns to improve overall power consumption. 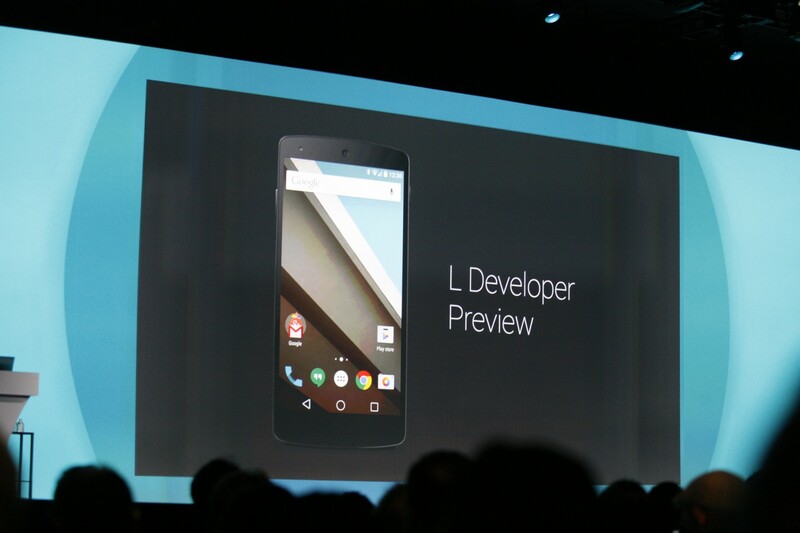 Lastly, L will come with more security, such as new patches for Google Play services and factory reset protection. 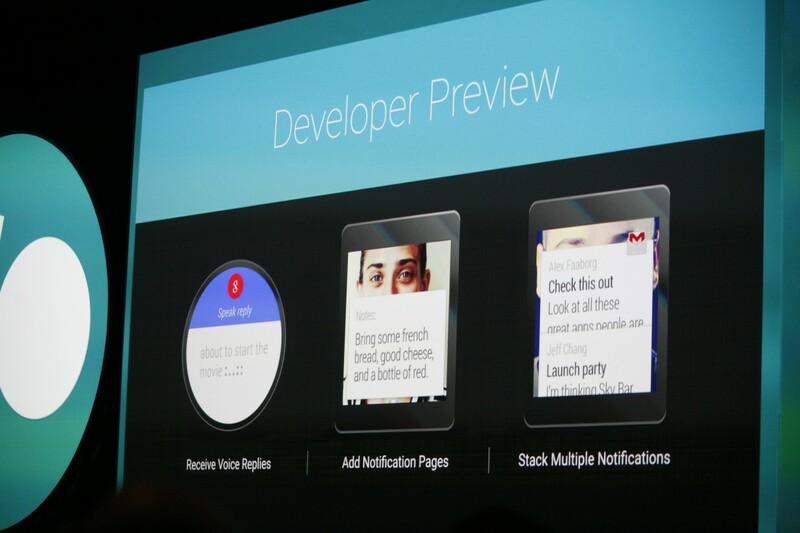 Google demonstrated its Android Wear SDK to show off select Android wearable functionalities. The touchscreen UI lets users swipe across Google Now cards and supported apps from the paired smartphone, and users can use the “Ok Google” prompt to create notes, reminders, alarms, calls and more. Material Design is also present in this wearable platform. When a user installs an app from the Play store on their phone, a wearable counterpart is also installed on the smartwatch so the features are immediately synced. LG G Watch, available today in the Play Store. Samsung Gear Live, also available today in the Play Store. The Moto360 will follow later this summer. The completely voice-enabled Android Auto is designed to help developers create a safe and seamless solution for using connected devices while driving. By connecting the driver’s smartphone to a compatible car, the Android Auto UI will cast on the car’s screen with quick shortcuts to location searches, suggestions and navigation. Drivers can also send and receive text messages using solely voice command features to keep their hands and eyes on the steering wheel. 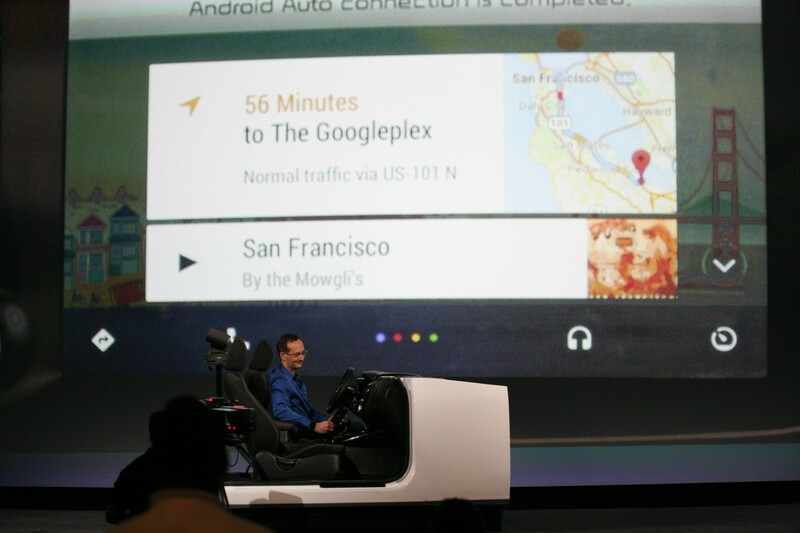 To cap it all, Google announced the Android Auto SDK that supports streaming radio and messaging services. The Android Auto release will be available later this year, with 40 partners including Hyundai, Porsche, Acura and more. Google combines all things entertainment into one with Android TV, which lets users watch live TV or stream content while adding a fluid search experience which provide information like cast information and related YouTube clips. Users can employ the remote control, D-pad or their smartwatch as control options. 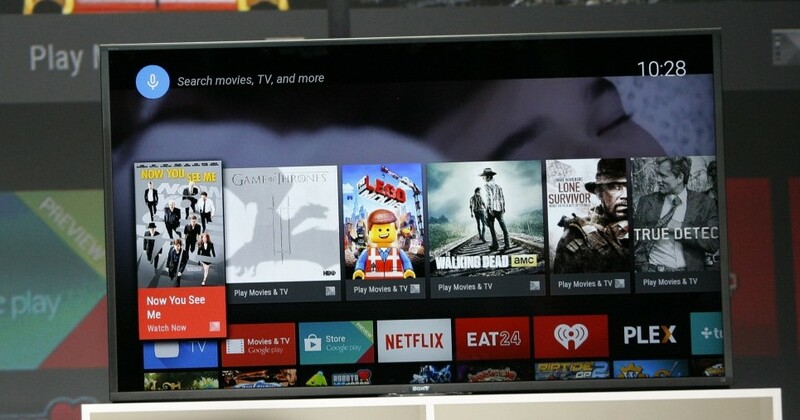 Android TV also adds a gaming experience, enabling users to bring Play store games to the big screen. 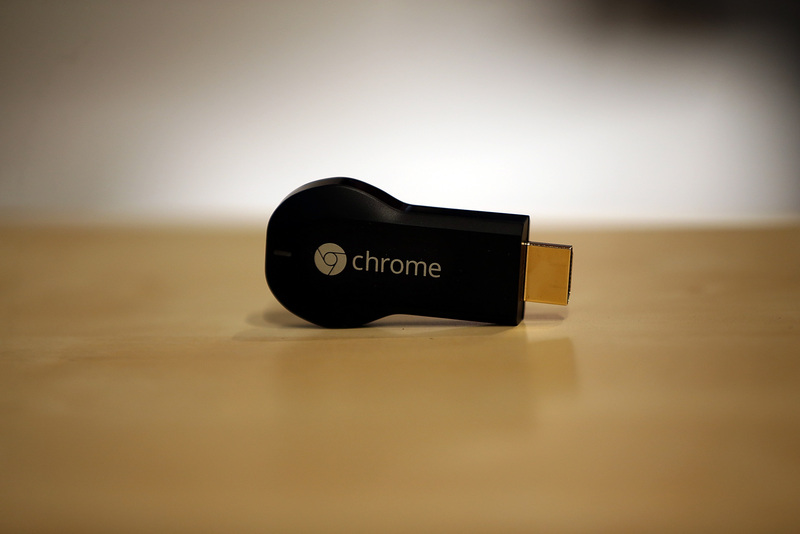 Users can cast content from their Android device to the Android TV just like a Chromecast. You no longer need to be on the same Wi-Fi network to cast content to Chromecast! Users can search for nearby devices and connect via the cloud. If Chromecast does not recognize you in the area, it will ask for a pin. This feature is opt-in, and will roll out later this year. Google has also added a Backdrop feature to allow background photo customization that draws photo from your library. You can opt to display weather information or news, or choose to mirror your entire Android device to the television. Just like the new L update that allows users to unlock their phone if using context and location, Chromebooks can also be unlocked if you have your phone with you. In addition, Android will be able to send notifications straight to the Chromebook for a continuous experience. Select Android apps are now compatible on the Chromebook as well, including Evernote, Vine and Flipboard. To connect a person’s work and personal life into one device, Google announced an Android for Work program to help applications live in one place. This allows native Microsoft Office editing in Google Docs as well. Additionally, Google announced a premium Google Drive offering for enterprise customers which allows unlimited storage for $10 per user per month. Google demoed improvements to Google Cloud engine and touted the many apps that launched using the infrastructure, such as Snapchat and Secret. With the platform, developers can debug a live application running on hundreds of servers, and set alerts for various events to monitor performance. This suite of tools includes Cloud Save, Cloud Monitoring, Cloud Trace and Cloud Debugger. 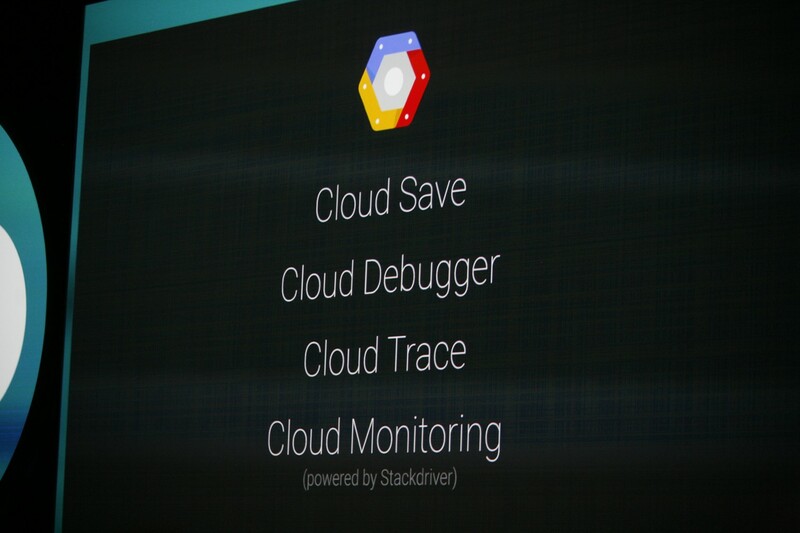 Google also demoed Cloud Dataflow, which lets you create data pipelines for ingesting large data sets. Additionally, Google announced that it has acquired Appurify, a mobile test automation service, to optimize app building and testing. Google previewed the Google Fit platform, an open, multi-OS API for fitness apps and devices. Much like Apple’s recently announced HealthKit, Google Fit aggregates all of the user’s fitness data into one place. Partners include Nike, Adidas and Withings. Google Play shows off the Games profile feature, “Saved Games” section that shows a screencap of your game progress, leaderboards and “Quests” so gamers can set goals. Google also announced that users can set up direct carrier billing for tablets so they can charge everything in one place. In the first hour of the Google I/O keynote, a protestor interrupted the presentation, calling attention to an eviction complaint related to Google’s head of eDiscovery, Jack Halprin. She was promptly escorted out, but not without making things rather awkward. An hour later, a second protestor crashed Google’s party, shouting, “You’re all involved with a company that builds robots to kill people.” The complaint is thought to be related to the company’s recent acquisition of Boston Dynamics, which makes military-grade robots.